Robyn, the Department of Defense's Blended Retirement System guru, discusses the facts and the fiction of BRS in a video posted by Defense. Military members pondering retirement options now have a perky mascot to guide them through their choices. 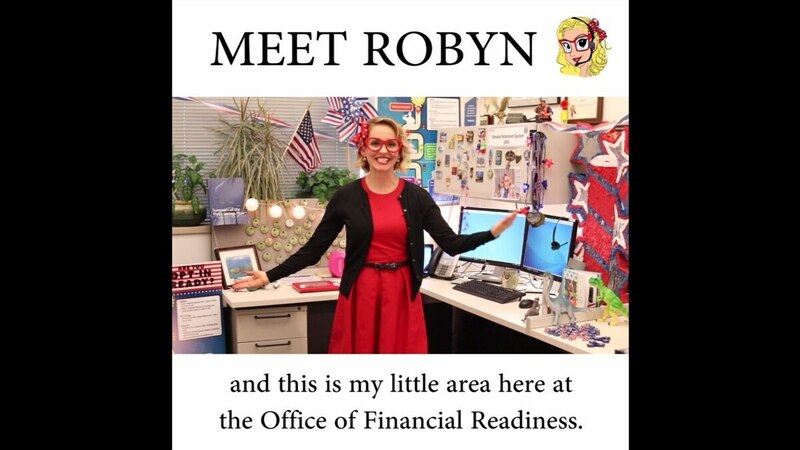 The Department of Defense recently rolled out a promotional video featuring “guru” Robyn, a bubbly benefits counselor who riffs on Disney tunes while serving up basic information on the Blended Retirement System (BRS). BRS goes into effect in 2018 and service members will have the whole of that year to decide whether to opt into the system. With a polka dot bow in her hair and pictures of her cats to share, Robyn is designed to offer a pain-free introduction to the new benefit option. The National Defense Authorization Act for Fiscal Year 2016, as amended by the NDAA FY2017, created a new military retirement system. BRS combines elements of the legacy retirement system with a more modern, 401(k)-style plan. BRS is blended in the sense that it combines the longstanding 20-year military-defined benefit retirement with a defined contribution plan, much akin to the 401(k)-style retirement system, utilizing the Thrift Savings Plan. 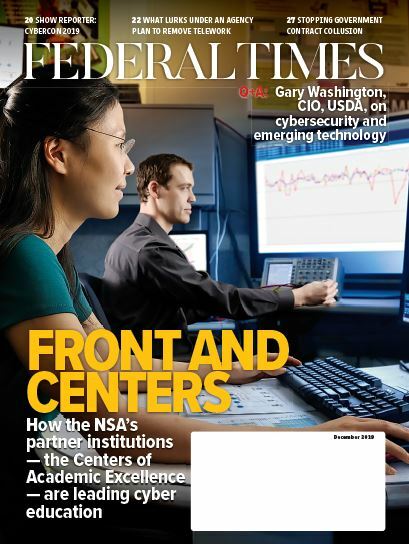 “The new modernized retirement system will provide service members a portable government benefit, while maintaining a traditional defined benefit pension for those who serve at least 20 years,” Defense Department spokesperson LTC Paul Haverstick said in written comments to Federal Times. In tweaking its retirement offerings with a more modernized option, Defense says it will beef up its recruiting and retention capacity. The Department describes this as among the more wide-reaching and significant changes to military pay and benefits in the last 70 years. For service members, the blended option could mean a significant bump in retirement income. Under the legacy retirement system, 81 percent of service members who leave before reaching 20 years of service received no government retirement benefit, Defense notes. BRS will ensure nearly 85 percent of service members leave the service with government-provided retirement savings, as opposed to 19 percent today in the active component and just 14 percent in the National Guard and Reserve. Service members will have all of 2018 to opt in, but as the very-perky Robyn points out, the decision to opt in is irreversible once made. Defense officials encourage service members to do their research before making a final choice.